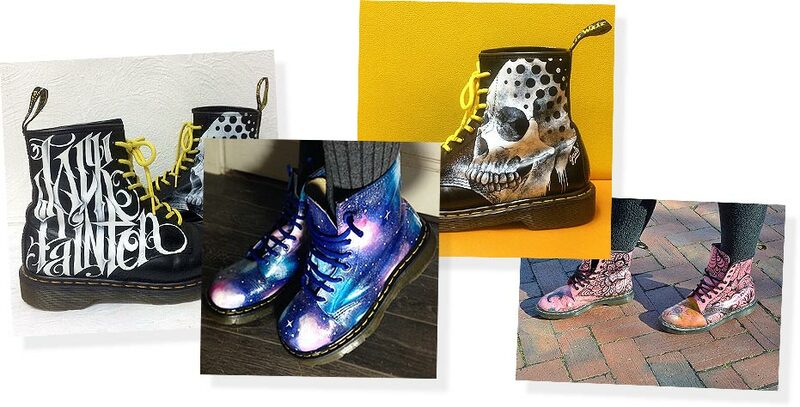 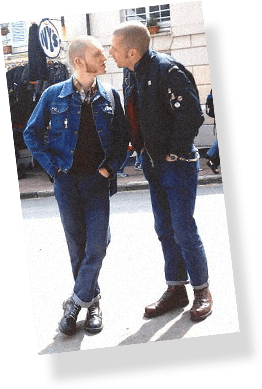 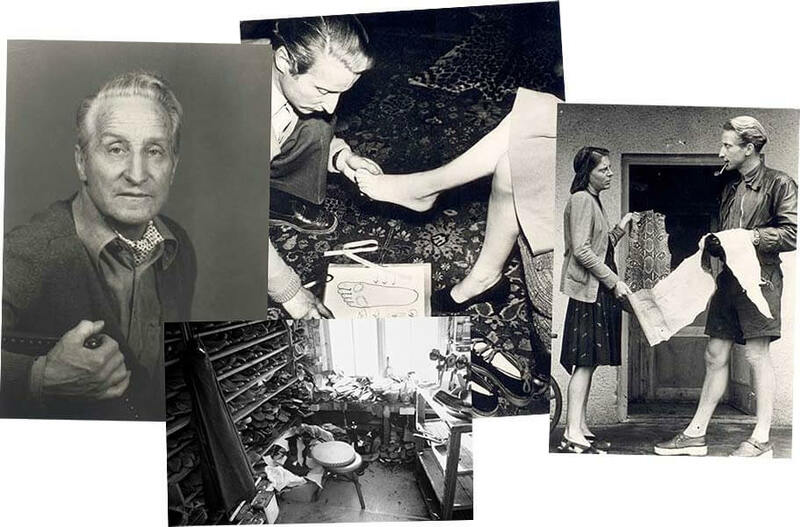 DR. MARTENS:A HISTORY OF REBELLIOUS SELF-EXPRESSION. 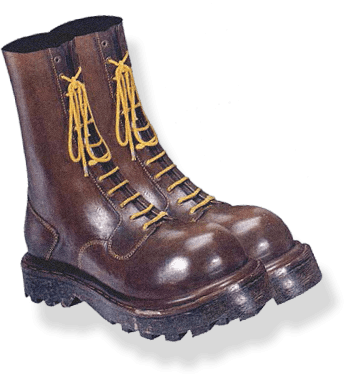 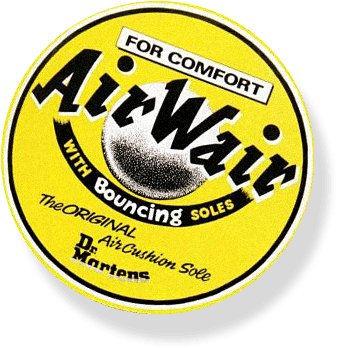 Without music, Dr Martens would have remained a workwear boot. 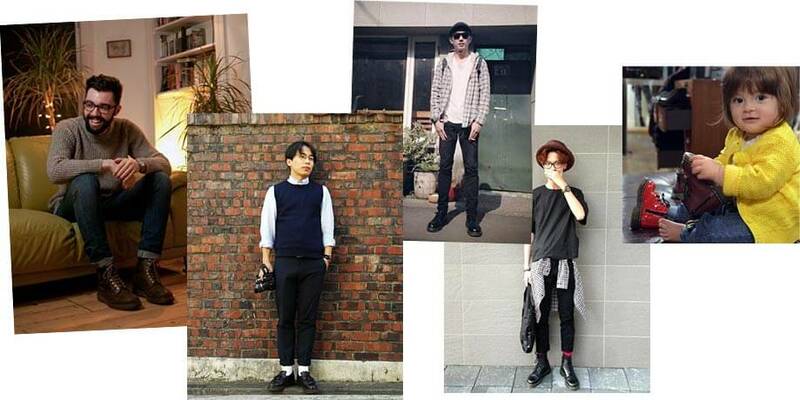 The music of tribes who wear Dr. Martens has become inseparable from the brand itself.